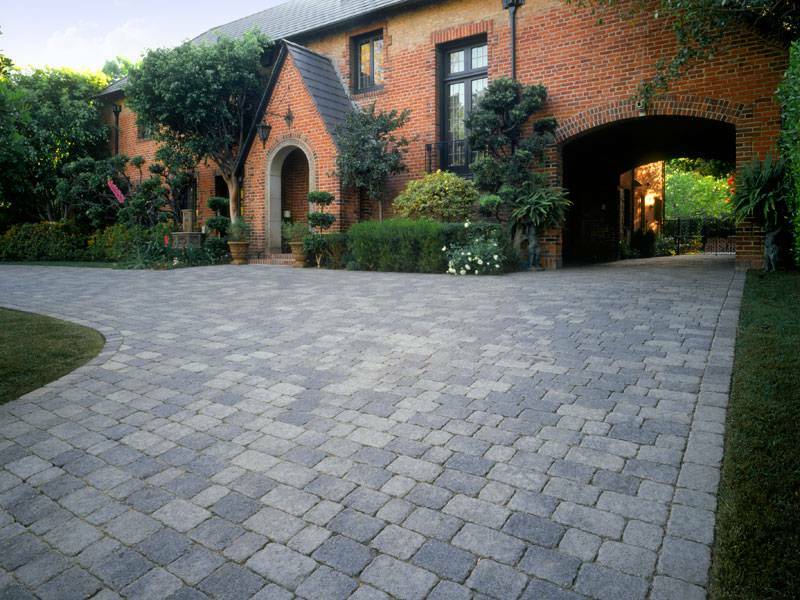 For the past 33 years, we have been providing the greater Houston area with products and services that adds value and an aesthetic appeal earning us long time partners and customers. Your driveway is the first impression to your guests, let Advanced Concrete build you the perfect “Welcome Mat” and look forward impressing you. 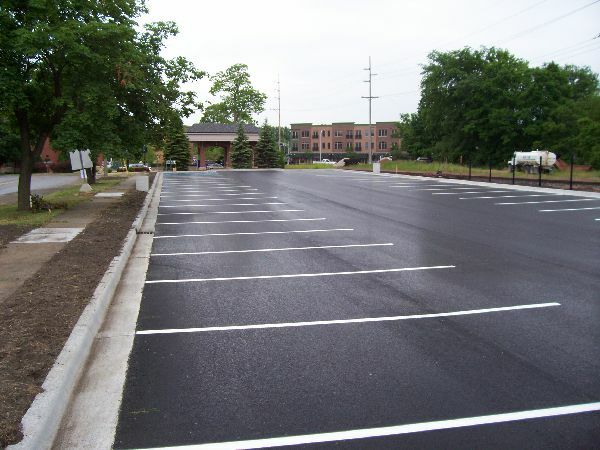 Our commercial services includes parking lot construction and slab foundation. We're committed to excellence and quality construction. 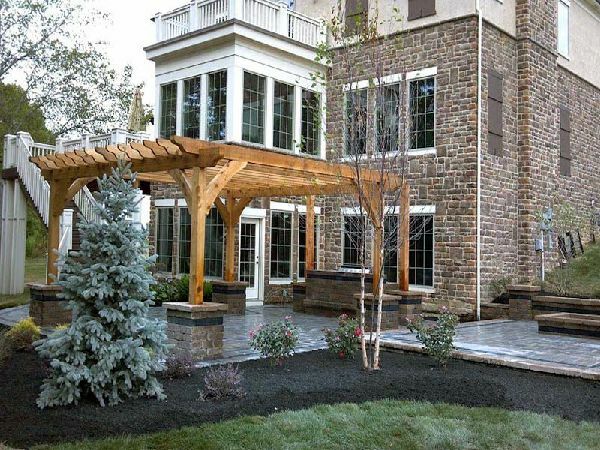 Adding a patio to your home can be a great thing and will be better once you learn how many options we have for you. Get in contact with us today. We've served the city of Houston for 30 years and have done some large and small projects, but all with quality and pride. You might be driving on one. 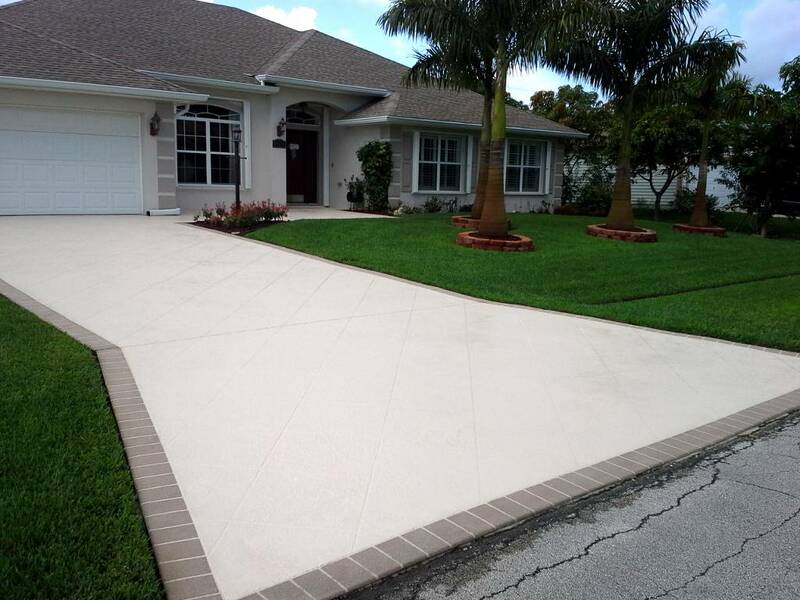 In addition to driveways, Advanced Concrete specializes in commercial concrete and asphalt projects. 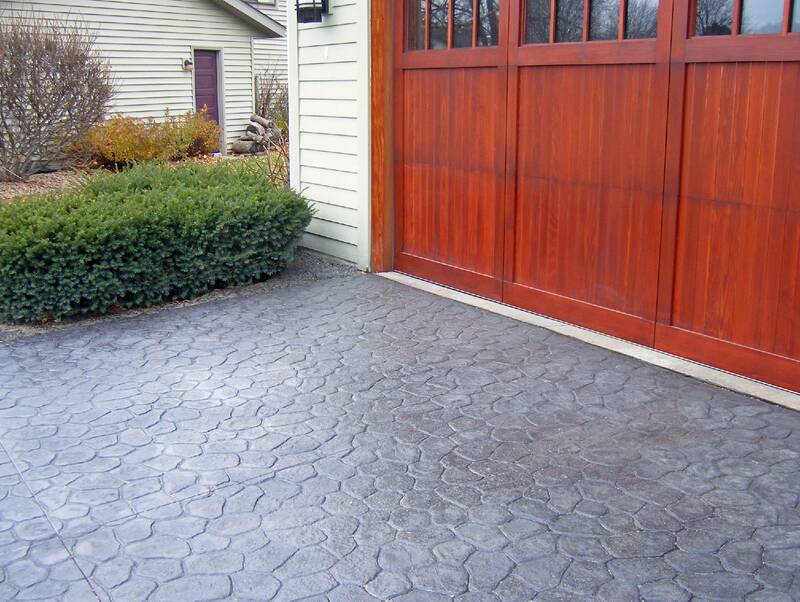 The majority of our projects are new construction and Advanced Concrete can provide the rare materials and labor to resurface existing finishes. 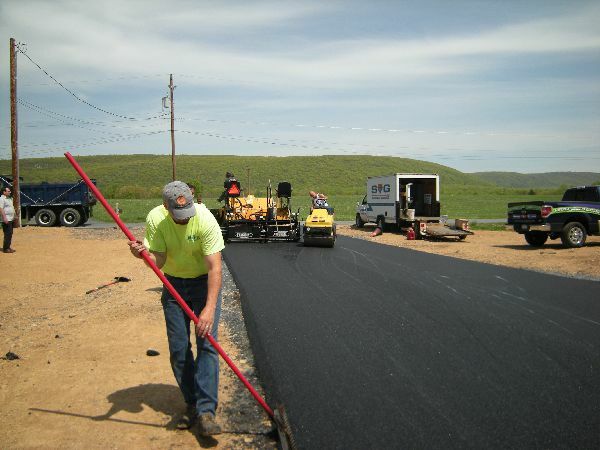 Our commercial projects range from small concrete pads to and limestone roads to street paving. 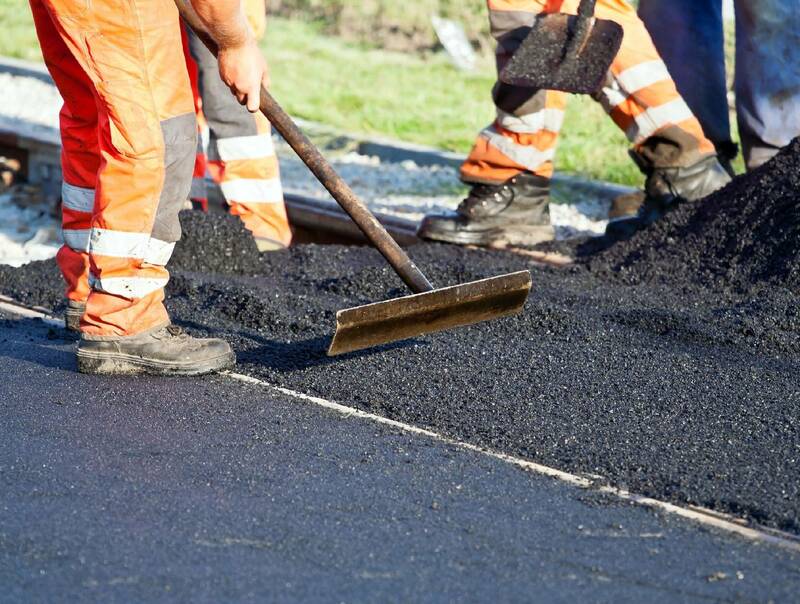 Our strength is our reputation, we guarantee our work and your complete satisfaction! Advanced Concrete & Construction is also proud to say that we have an A+ Rating with the BBB. Advanced Concrete & Construction was established with the principals of proving great customer service and a valuable product to our clients. 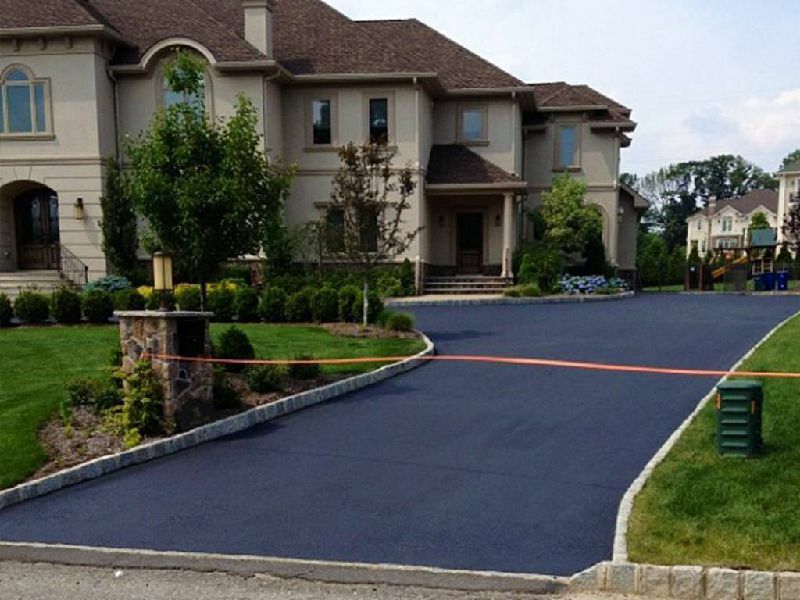 Over the past three decades, Advanced has created and maintained numerous residential and commercial clients. Ruben Flores Sr is the founder and president of Advanced Concrete & Construction. Throughout the years, he has strengthened and developed our organization into a company that holds the highest standards and practices. Behind him stand employees that have decades of experience ready to complete your next project. Please call or request an estimate today for a free on site consultation. 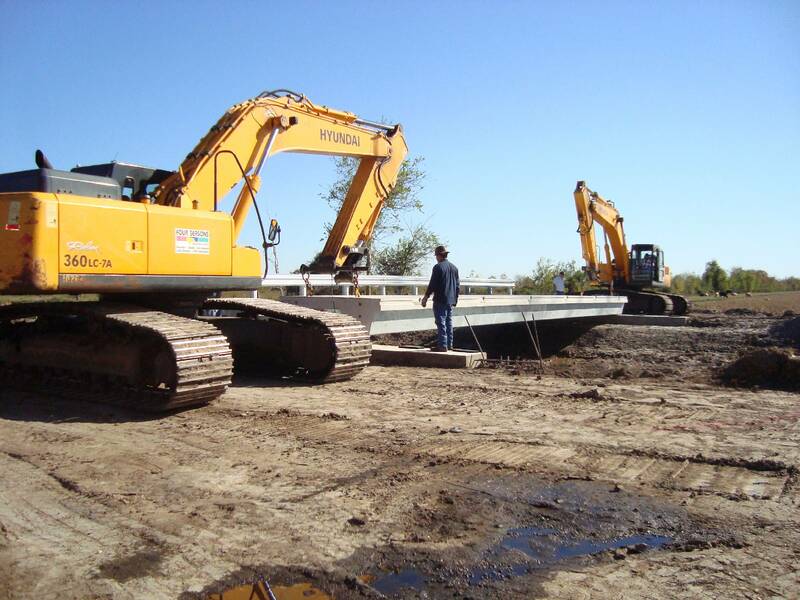 Adanced Concrete offers a wide foray of concrete construction services for our clients. 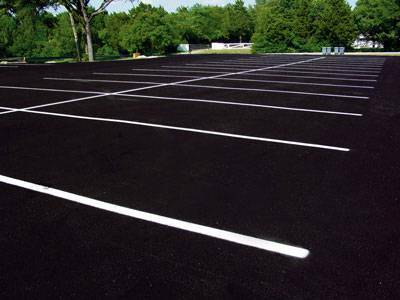 We provide commercial paving for all size parking lots and driveways, serving Houston for over 30 years. WE'RE THE RIGHT COMPANY FOR THE JOB. 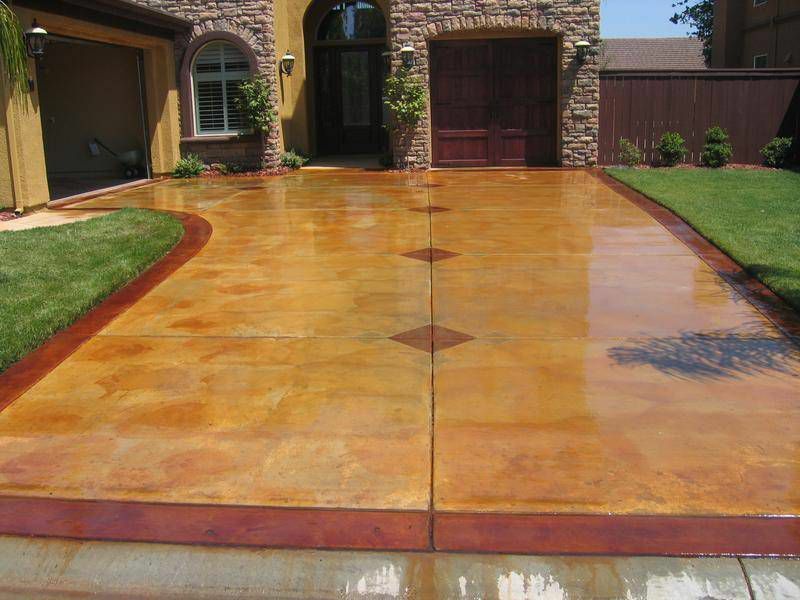 Advanced Concrete will gladly quote small projects and repairs, but we do have minimum requirement of $1,500 and $1000 for previous customers. We understand that $1,500 may be significantly more than some customers expect to pay for a small repair, as other companies may charge significantly less. 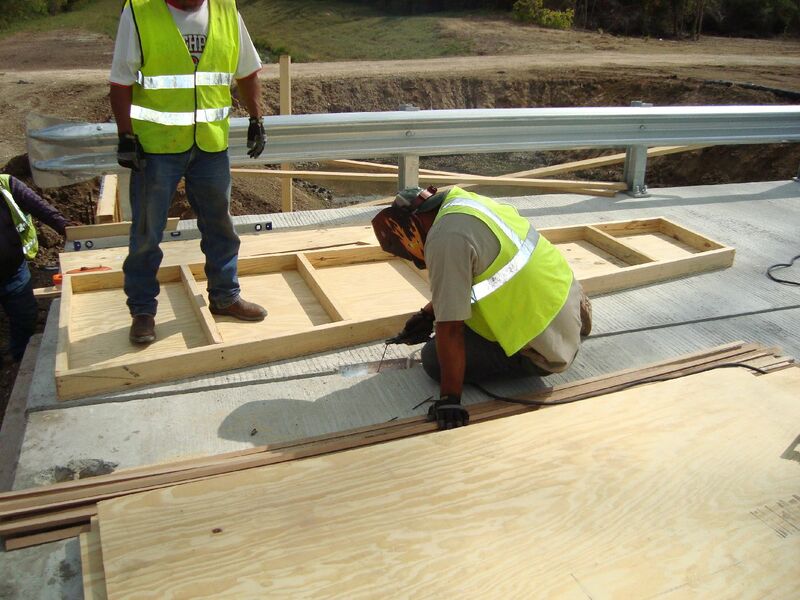 Advanced Concrete always sends (2) qualified employees, along with our commercial truck and necessary equipment. When a minimum project is approved, we often do a lot more than what is required. 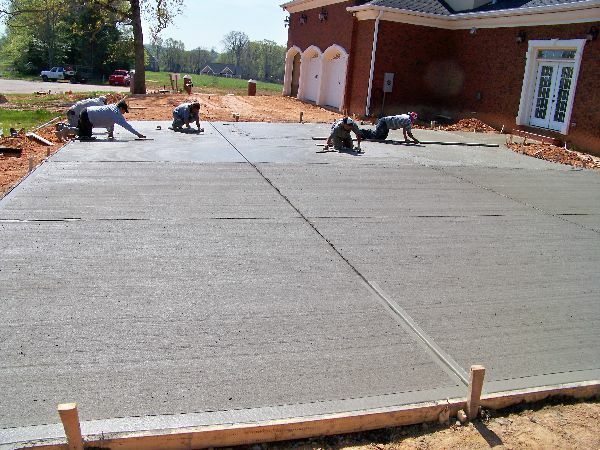 Also, if ready mix is necessary, our vendors do usually carry a minimum order of 6 yards of concrete. And no matter how small of a project, we guarantee our work! Copyright (c) 2016 Advanced Concrete & Construction.